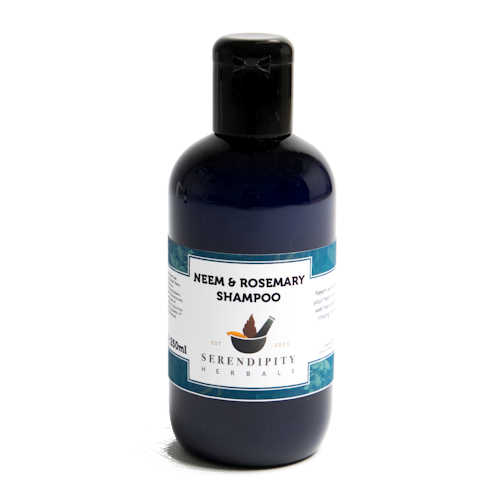 Our Neem and Rosemary neem shampoo contains neem which will soothe a sensitive scalp and leave hair in tip-top condition. 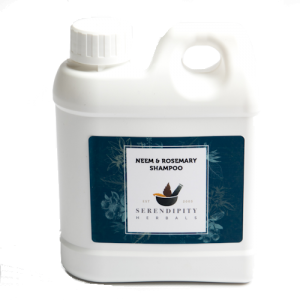 Rosemary essential oil gives a delicate 'medicated' fragrance to this shampoo. This shampoo works well with our Neem and Rosemary Conditioner. No preservatives, no SLS, no Parabens, no artificial colour, certified organic ingredients and we never test our products on animals. Bought this to help with itchy scalp and psoriasis. It helped with both. The service received from The Neem Team is exceptional. Very quick and efficient delivery. Has calmed my itchy flaking scalp in less than a week. Left my hair lovely and silky without needing conditioner. Light pleasant smell and gentle lather. Wish I'd found it months ago! This is an excellent shampoo that I wish I had discovered many years ago. 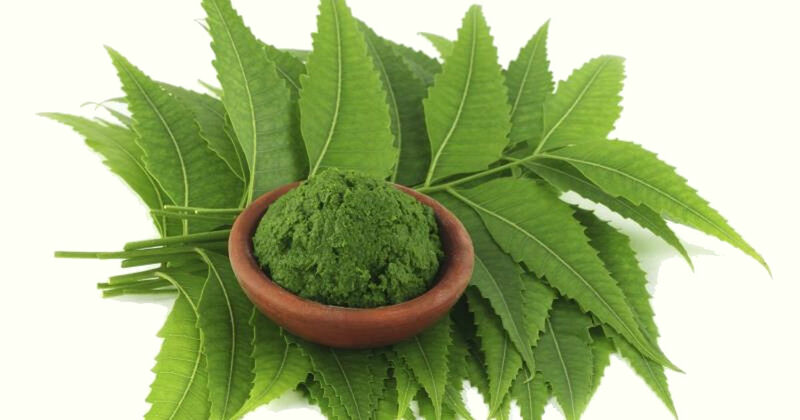 Being troubled with a very sensitive scalp I asked my Homeopath for some advice and Neem Shampoo was a recommended. Only a little is needed so it is very economical, makes the hair clean and only occasionally does the scalp itch. I would recommend it to anyone with a sensitive skin. I bought this after reading previous reviews about psoriasis to give it a try. The psoriasis is so much better that I ordered some more. 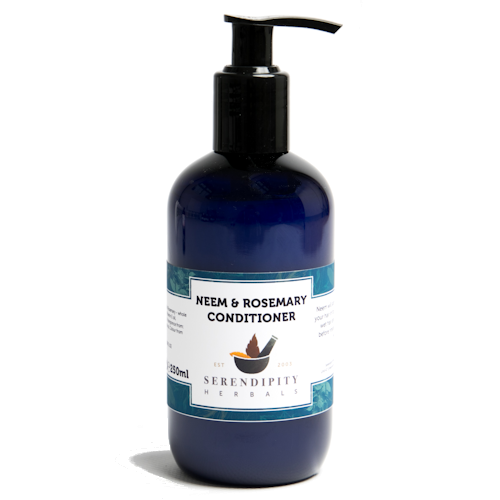 Previously I tried Neem and Coconut shampoo and the ordinary Neem shampoo all work just fine. 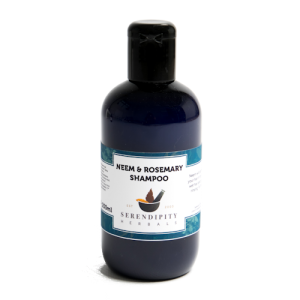 This shampoo calmed my sore, itchy scalp after the first wash! I will definitely continue using it. The only slightly disappointing thing is that it didn't make my hair feel clean and washed so I used a little normal shampoo on my hair (but not scalp) afterwards. Otherwise it is excellent.